Bathroom Studio offers a wide choice of tap typologies to complement the latest bathroom ceramics and your personal styling preferences. 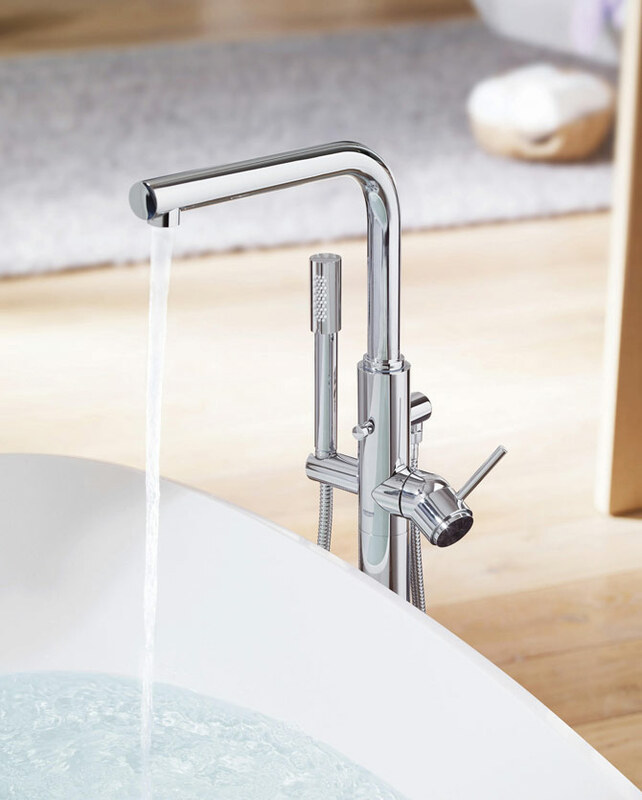 The Bathroom Boutique offers a wide range basin mixers. 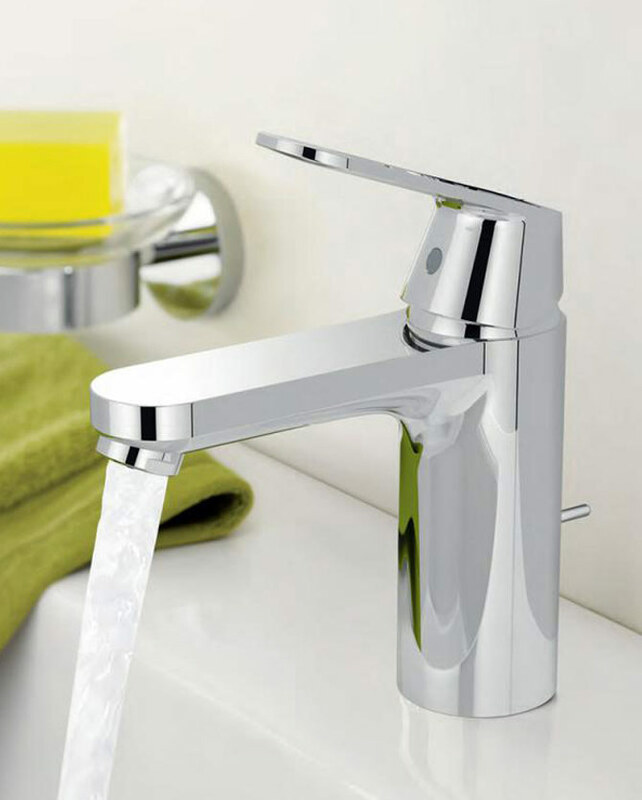 Choose chrome, nickel or antique fittings for designer luxury and style.